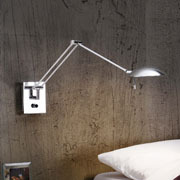 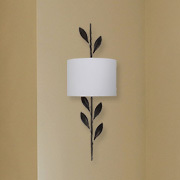 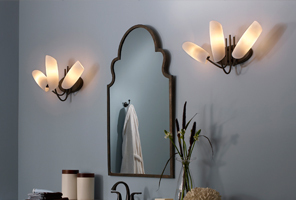 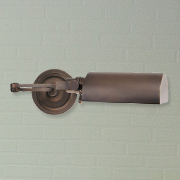 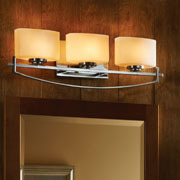 There are many different types of wall lights that serve a variety of functions. 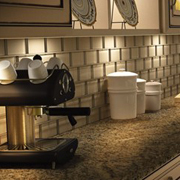 They can provide task light in a bathroom, ambient light in a dining room, or general light in a hallway. 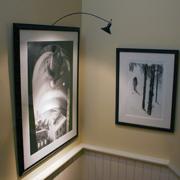 No matter what type of installation, wall lights can add a warmth and elegance to any space. 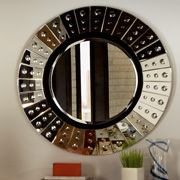 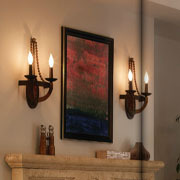 If you’re looking for ways to brighten up any part of your home, come by the Hobrecht Lighting store in Sacramento. 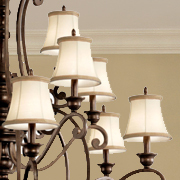 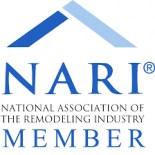 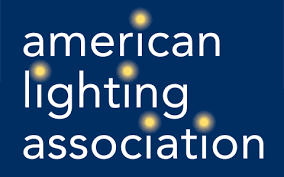 Our staff of lighting experts are always available to help you find home decor and lighting that will make your home look and feel the way you’ve always wanted.